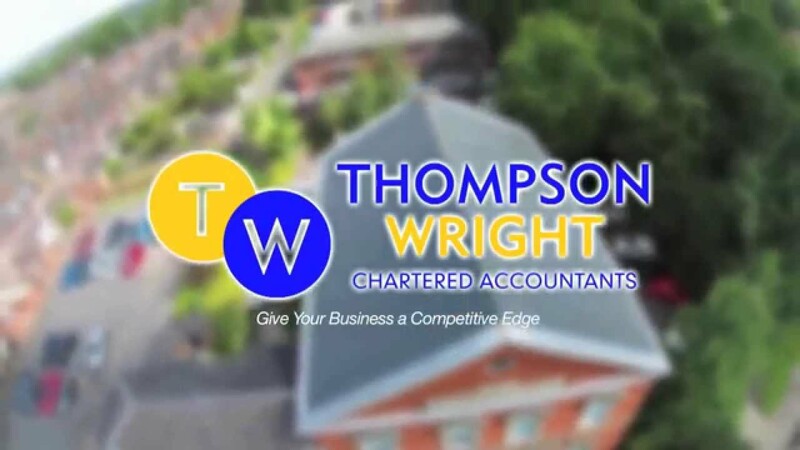 We provide top quality, bespoke accountancy solutions to a wide variety of clients ranging from new Start Ups to large established corporations and business sector specialisms. Each of these benefits from our extensive experience coupled with in-depth knowledge of the corporate world that ensures they receive an excellent service. “Just a very quick email to say what a pleasure it was meeting you today and also to comment on how friendly and welcoming you and you staff are!! Christian was so helpful, Mark was a pleasure to deal with and it is so nice to be meet with a friendly smile!! If you are new to business you will require help on getting started including making a business plan, obtaining finance and registering for VAT. More information about these and other key services can be found in our Start up section. For small businesses with large ambitions, we provide a range of services that will help them to achieve their goals without any negative impact on their personal lives. Find out more in the Small & Ambitious section. An established business that is looking to grow will benefit from our strategic planning services, business support sessions and independent expert advice. For more information, visit our Medium & Growing section. A large, thriving company with plans for further expansion requires substantial knowledge and expertise to ensure it is on the right pathway to prosperity. Take advantage of our specialist range of services that add value to any aspect of your business. Learn more in our Large and Developing section. Certain sectors within the business community have issues related to their specific field. We deliver bespoke services to all businesses but recognise the particular needs of these clients and advise accordingly. Visit the Sector Specialisms section to see whom we cater for. We enjoy a reputation for a personal service that more than meets our clients’ needs irrespective of the size and type of business. A service delivered by dedicated, professional teams who are committed to your success. Contact us to find out more about our tailored range of services that always deliver on their promises.